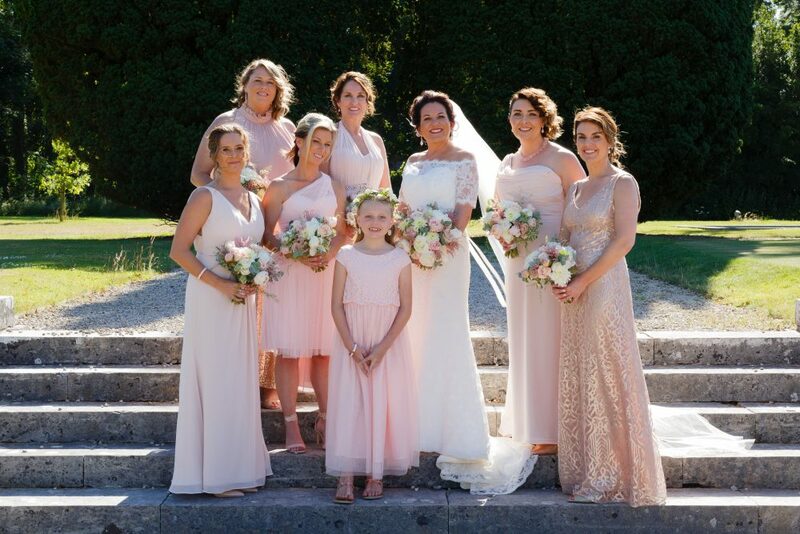 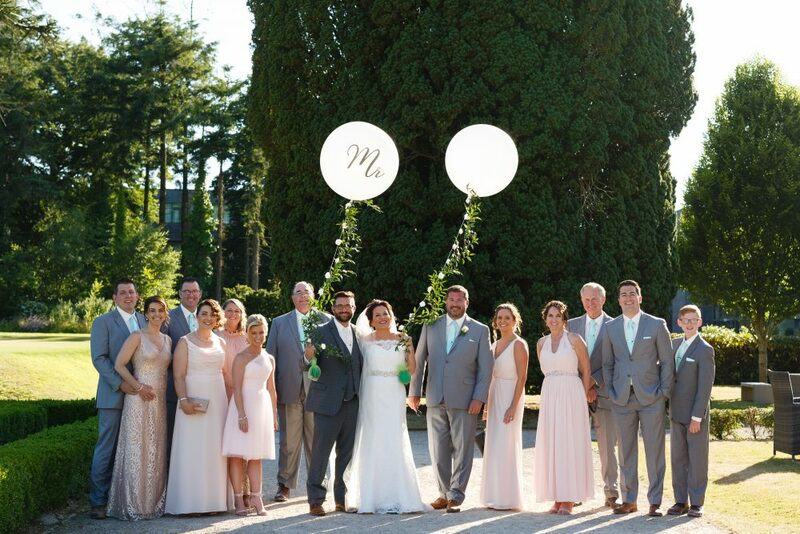 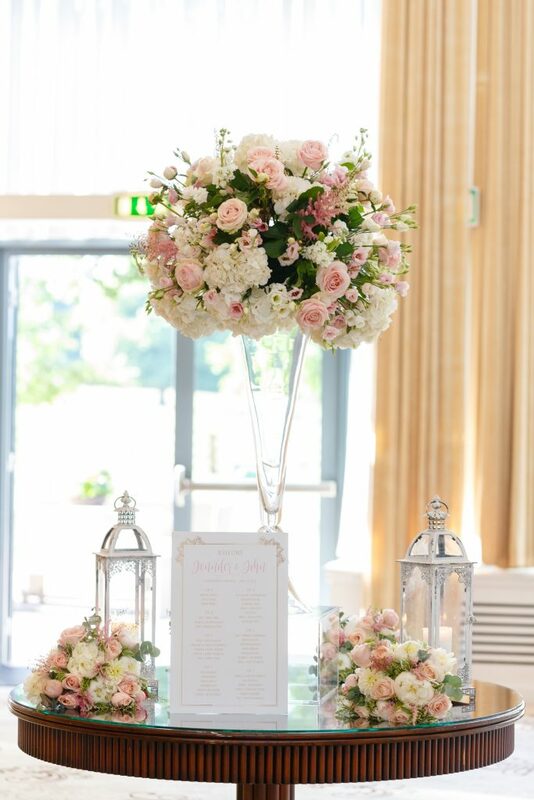 Jennifer & John’s Wedding at Castlemartyr Hotel & Resort was a beautiful mix of glam, tradition and luxury in vibrant bridal colours of blush,white and mint. 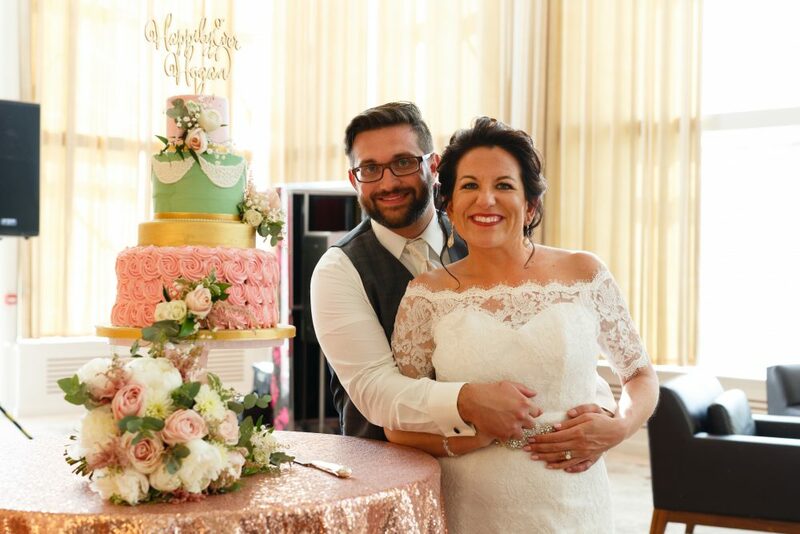 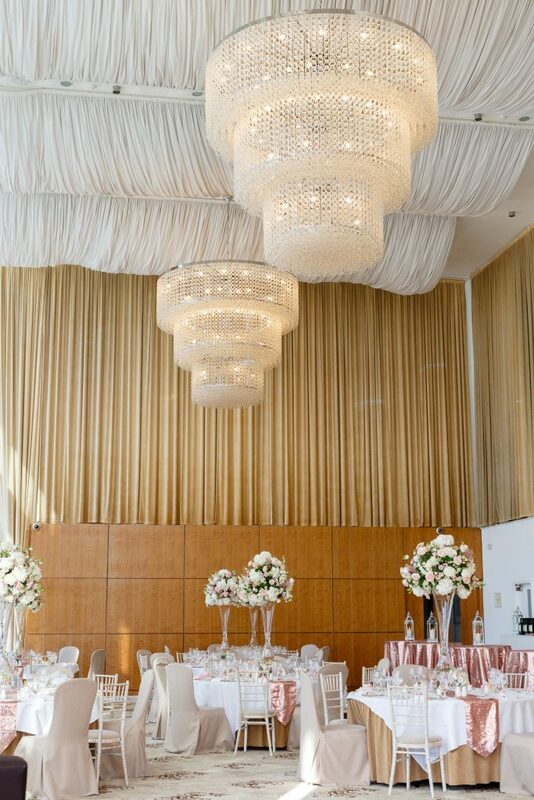 We combined a beautifully designed event that reflected the couples style and personality perfectly giving them a magical celebration full of unforgettable memories. 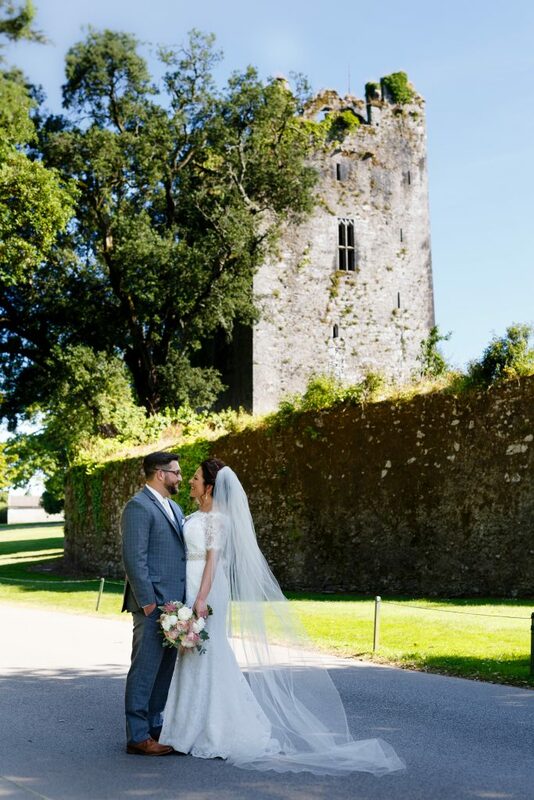 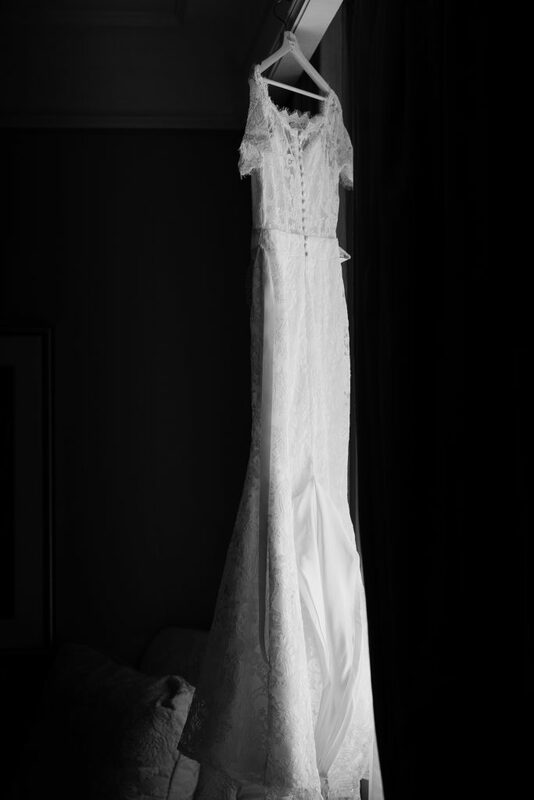 Today we share their story “Our Amazing Luxury Castle Wedding In Ireland“. 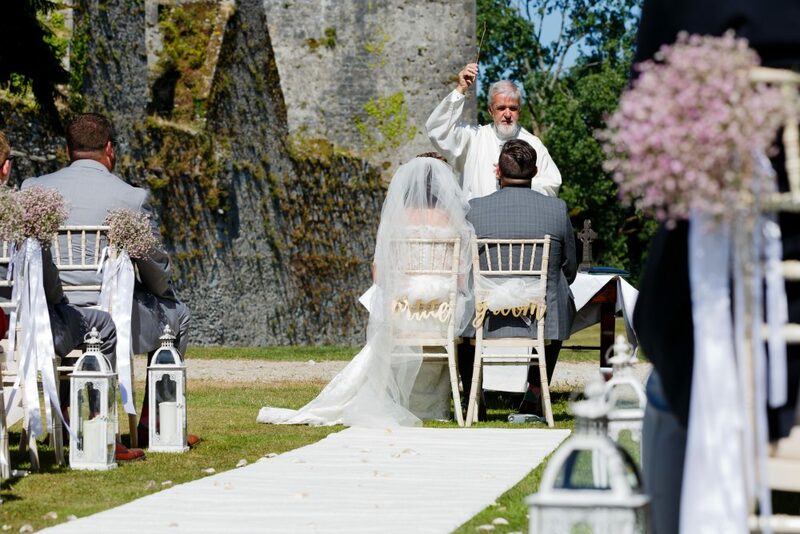 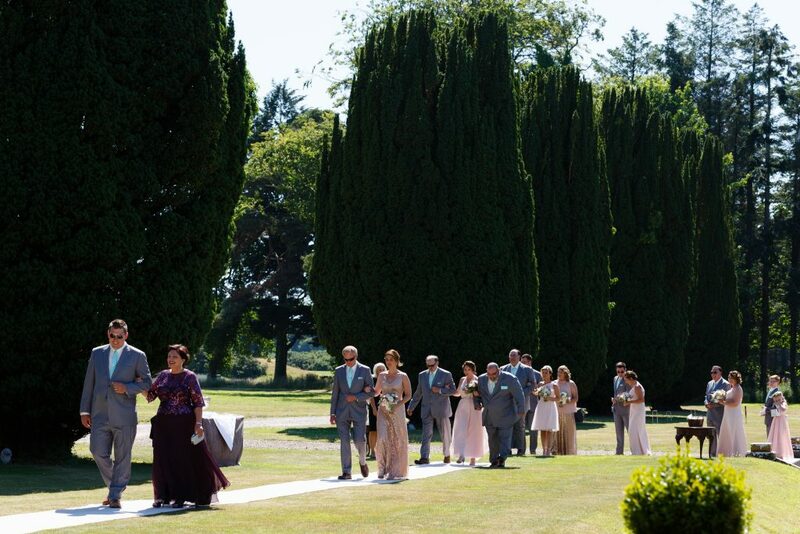 The castle backdrop for the outdoor ceremony in the sunshine sealed the fairytale. 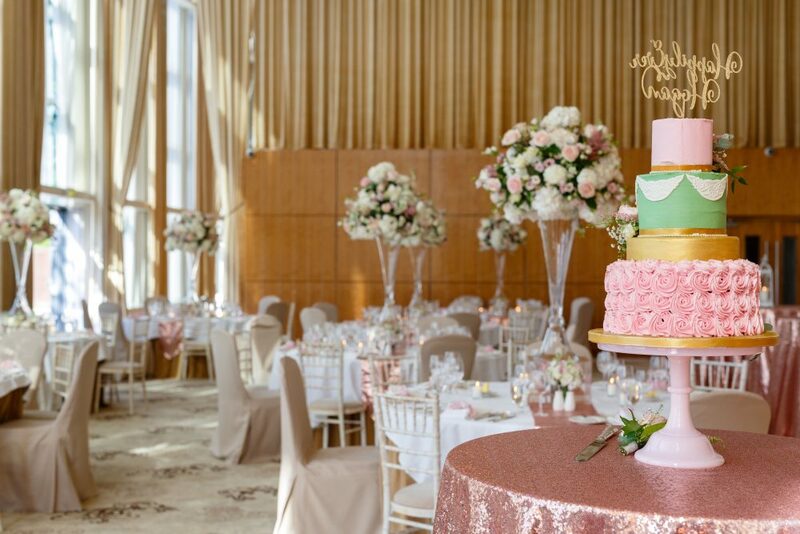 Their indoor reception was full of cascading florals, glam table decor and stationery created by the couples design house . 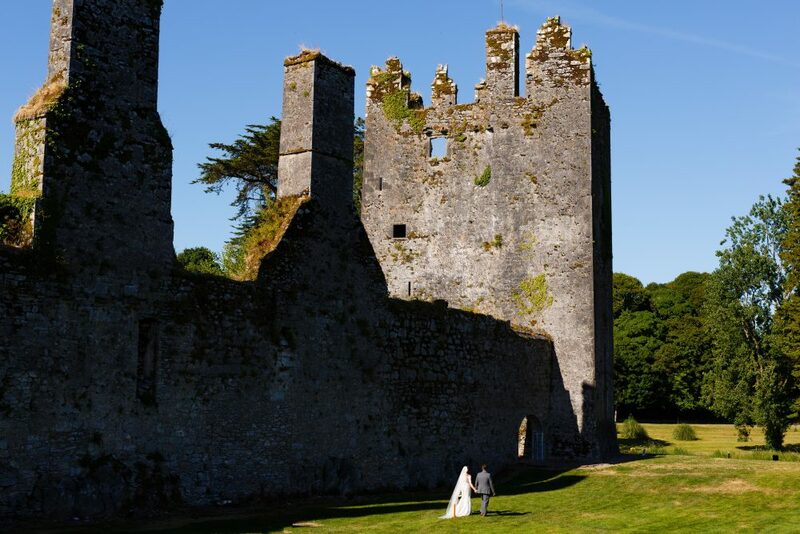 Celebrating St Patricks Day in a pub in Wisconsin the dream to have their wedding in Ireland began! 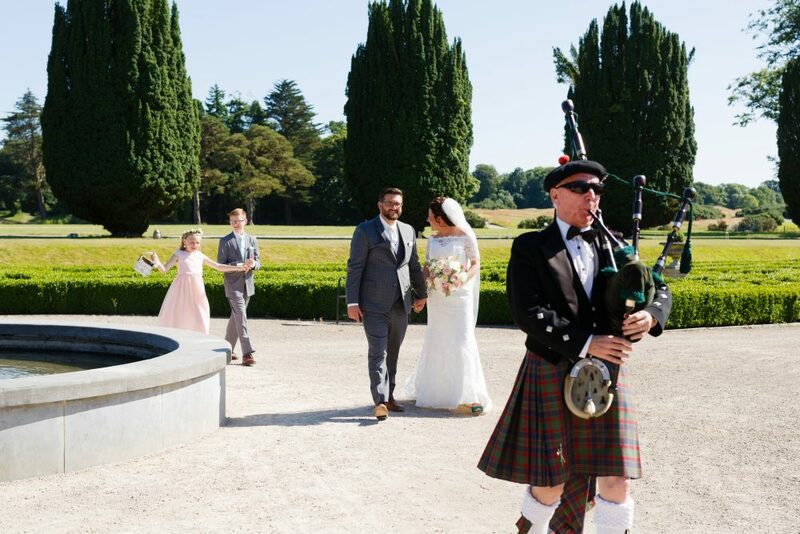 From there they engaged us as their wedding planners and we began the journey together of planning their beautiful June wedding which included lots of amazing sunshine, in Ireland.